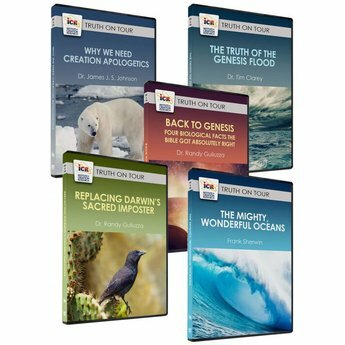 This set of five Truth on Tour DVDs features a number of ICR's scientists speaking on a variety of different subjects. Join them as they confirm the truth of the Bible and the wonders of God's magnificent creation! According to evolution, natural selection operates on random mutations and shapes organisms to fit their environments. Sound familiar? 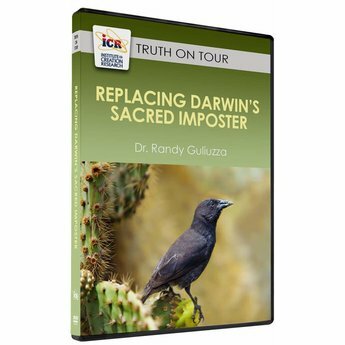 In a cutting-edge lecture, ICR’s Dr. Randy Guliuzza shows how this mainstream model fails in light of new scientific research. Rather than being shaped by their environment, creatures themselves sense the environment and adapt accordingly, using internal sensors and brilliant engineering principles. As a professional engineer and a medical doctor, Dr. Guliuzza is uniquely qualified to speak on a range of issues regarding creature adaptation. He brings together scientific arguments and biblical knowledge to conclude that the design explanation is the only one that matches the evidence. 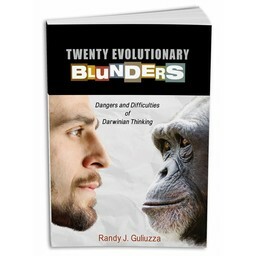 He demonstrates that evolution is not only biblically unacceptable, it is scientifically bankrupt. God, not nature, is the true Designer. Both creationists and evolutionists agree that creatures look designed, but their explanations differ. Evolutionists say natural selection creates the appearance of design, while creationists say the design is real. Which explanation best fits the evidence? 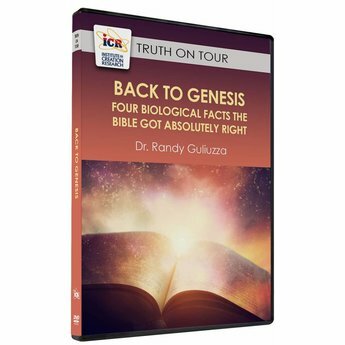 ICR’s Dr. Randy Guliuzza presents four biological facts the Bible got right but evolution got completely wrong. He explores the origin of life, the origin of reproduction, how creatures internally adapt to their environments, and the limits of creaturely change. A design perspective expects creatures to function like engineered organisms, a view that aligns perfectly with our observations about the universe. With his medical and engineering expertise, Dr. Guliuzza refutes evolutionary theories and affirms creation as the best explanation for biological life. The Bible says Noah’s Flood covered the earth for a year, and creation scientists say it formed our current continents. But what exactly happened? 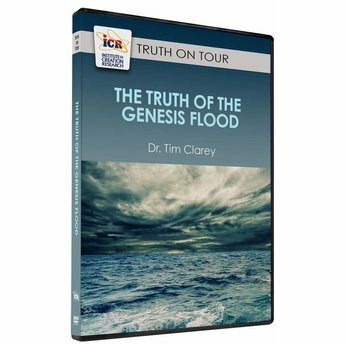 ICR geologist Dr. Tim Clarey relates his discoveries about the stages of the Flood, from its initial rising to its final recession. 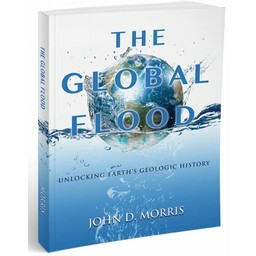 He has analyzed hundreds of oil-well data points from multiple continents to reconstruct the Flood’s progression and impact, as well as the geography of the pre-Flood world. With his unique geological expertise, Dr. Clarey uncovers how this global catastrophe shaped the geologic formations we see today. Have you ever stood on the shore and wondered at the ocean’s mystery? Scientists are there with you. Oceans cover the majority of our planet’s surface, yet less than 1% of them has been explored. 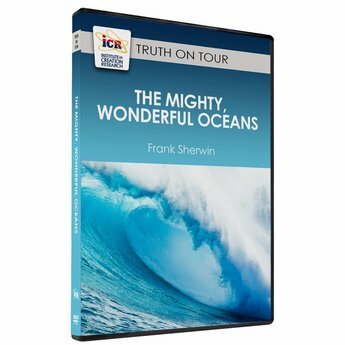 In this wide-ranging presentation, ICR zoologist Frank Sherwin dives into Earth’s awesome oceans and reveals God’s handiwork. Despite their many theories, evolutionists are still puzzled about where Earth’s water came from – It appears to have always been here, just like Genesis says. Learn about big creatures like blue whales and even tiny bacteria that help keep our waters clean. From Japanese spider crabs to sand grains, moon tides to deep sea vents, Earth’s oceans show evidence of the Genesis Flood and the truth of God’s Word. If all you need is faith, then why argue for your beliefs? ICR’s Dr. James J. S. Johnson gives four reasons why Christians should use apologetics – a rational defense of the faith. 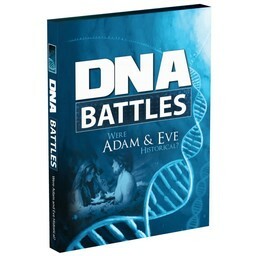 He shows how apologetics can corroborate Scripture’s accuracy, contradict the lies of evolution, clarify confusions for believers searching for answers, and strengthen our focus on Christ. 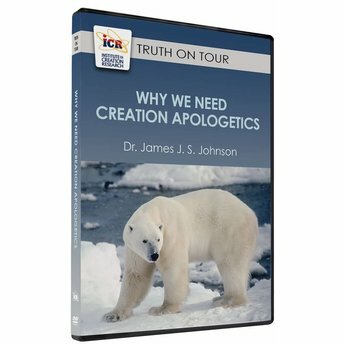 Drawing from the fields of ecology, history, and a lifetime of legal experience, Dr. Johnson shows how apologetics serves as a powerful tool for sharing the gospel. Total Shipping Weight: 1 lb. 9 oz.